Volunteering for AHF meets continued competency requirements for RN license renewal. A variety of tasks is available including office duties. Click on the button below to review tasks and sign up. 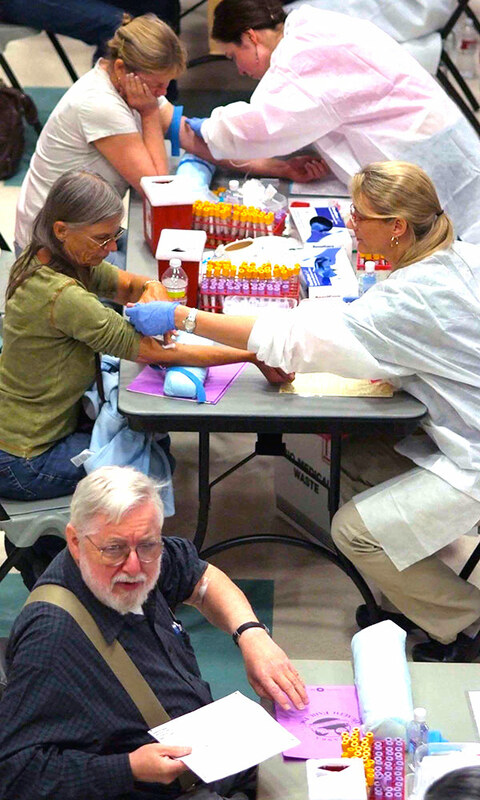 Hundreds of volunteers serve at Alaska Health Fair each season. Let's create some positive memories together! If you experience any issues completing the application form, please call us (907) 278-0234. Office duties at AHF Anchorage and Fairbanks locations. Medical professionals with specialized training can conduct oral cancer screening, skin cancer screening, and more.